As the majority of the world has read by now, to state that Harvey Weinstein is a prick is an understatement, and while there is still much to be said on this topic, from no doubt countless more women, this essay is not about that. While it is so important to applaud, acknowledge, and celebrate the brave women and men who have come forward with their experiences of sexual harassment and assault, without judgement on things such as reason, or timing, it is just as important to respect the privacy of, and pay understanding to the countless others who cannot speak out or have not yet. With every article outlining details of harassment perpetrated by some person of power onto someone else comes the inevitable comment section. Many of the comments encourage those who have spoken out against their attackers and abusers, but therein lie weeds: comments that span the wide spectrum from accusing the victim of jumping on the bandwagon, to stating that their silence was a perpetuation of the behaviour. In all ways, laying at least some of the blame, or shame, on the victim. At a time in society when victims of harassment finally feel the courage to come forward, OF COURSE we are seeing it occur in droves; OF COURSE we are seeing people who didn’t feel they could speak out for years come forward, and that’s the point – there is no right time to come forward, because there is never a right time for harassment to occur in the first place. The action itself is wrong, the reaction to it is – and rightly so – foreign and unpleasant, with the psychological and emotional scars far outliving any potential physical ones. Just because one person feels the courage to come forward, doesn’t make those who are not yet or may never be ready, anything less than courageous. They are choosing to survive with every moment and every step forward. As a relatively young woman, I too have experienced harassment, but this article isn’t about that. This article isn’t about personal experience, this article is about the instances in which I’ve seen women and men blamed for existing and for not coming forward, the instances where women are blamed for what they wore that night, for drinking too much, for not giving something which they were told they “owed”. It is hard, even as a woman in my thirties, when confronted with words, or actions – subtle or otherwise, to not be flung back headfirst into those situations and be torn between ripping the head straight off the person I’m being confronted with, and crawling into the shell of my subconscious. Luckily in my case, these situations are rare, and have occurred with strangers I have had the option to avoid, and I’ve been able to stop going further. The fact of the matter is, no matter how much we disavow these misdeeds, they still happen. It’s time we start encouraging and nurturing those who have survived harassment and abuse and provide them with the safe environment to do so. It’s certainly time that we stop blaming them, and instead consider the ways we can educate ourselves, each other, and future generations on making the world a safer place all round. Finally, perhaps when compelled to put the onus on the survivor of this heinous abuse, we could all take a moment to consider that the one thing these survivors have control over – because harassment of any nature removes some form of control and agency from a person – is if, and when they choose to speak about it. Perhaps this little bit of control will allow them to heal. 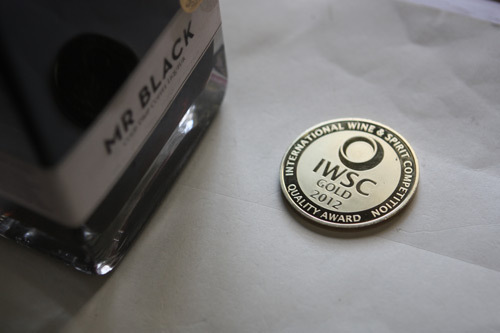 I made it out to the official Mr Black spirits launch in Sydney on November 8th, & am pleased to say, it was a blast. Held at aMBUSH gallery in Waterloo, this was definitely the place to be on a damp Friday night. Mr Black on ice, Mr Black espresso martinis and Old Fashioneds were free all night, along with Pale and Light ale from the friendly chaps at Six String Brewing Co.. Backers of Mr Black’s very successful crowdfunding campaign were also able to watch live art by the man behind the owl mascot Dale Bigeni from Art By Dale, and Ronstoppable. 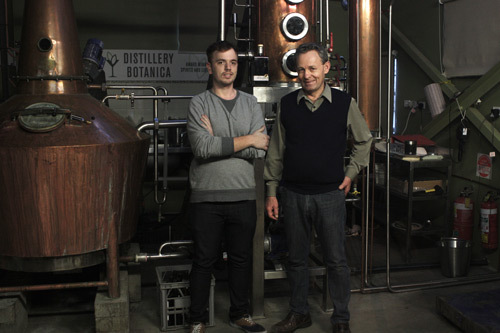 I also had the lucky fortune of interviewing Tom Baker and Phillip Moore (Distillery Botanica) – the co-creators of Mr Black. Feel free to have a listen. Looks like there’s no longer a reason to avoid communion. The body of Christ is making the rounds and can now be delivered right to your door. 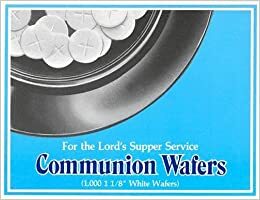 Yep, you read correctly, the helpful folks at Amazon sell boxed communion wafers. Just add blessing and the sacrament’s done. Wafers, Wafer, Get Your Wafers Here! Be sure to take a look at the user reviews and ratings on this one. In further unconsecrated news, USA Today just published a story about Chicago burger joint Kuma’s Corner. 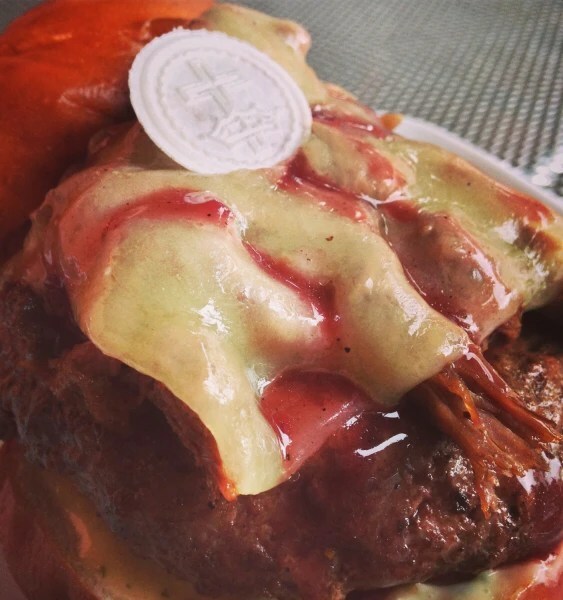 As their special burger for October, the “sacrelicious” restaurant is serving up a tasty-perhaps somewhat unholy-treat paying homage to Swedish Metal band Ghost in the form of a burger topped with – yep you guessed it – a communion wafer, and using a red wine reduction. Sydney is slowly stealing the limelight from Melbourne for the “Australian coffee capital” title for some time now. The Third Wave has been embraced by career baristas and their faithful, with multiple caffeinated options gracing the menus of cafes throughout Sydney’s hip Surry Hills (Single Origin Roasters), inner west, through to the eastern suburbs and Crows Nest (Bean Drinking). With alternative brewing being the current trend in specialty coffee, it begged the question – what’s next? 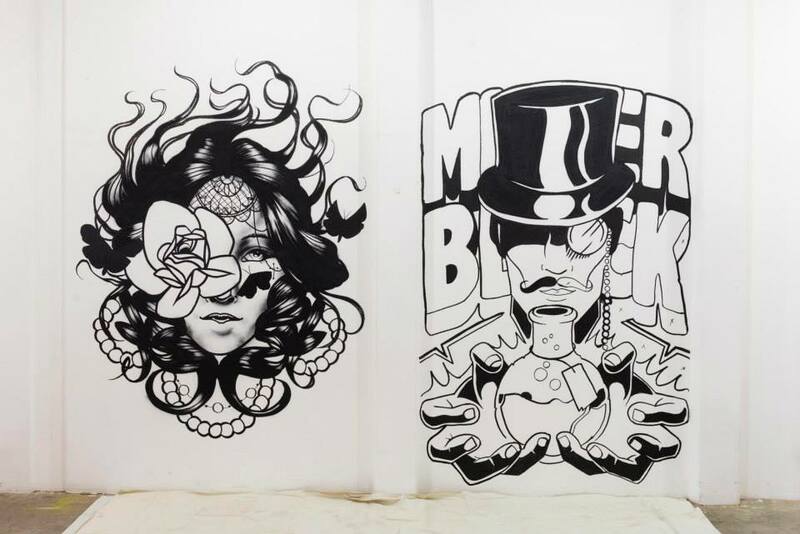 Enter Mr Black. In every video, press release and article, and even on their Pozible crowd-fundraising page, there is a caveat: Mr Black is not for everybody. 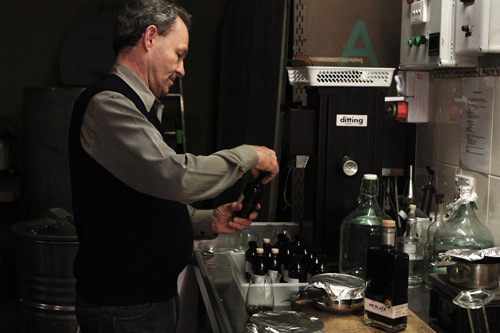 Instead of the watered down and over-creamy cocktail mixers of the past, Mr Black introduces the convergence of specialty cold drip coffee and spirits. Utilisng beans supplied by the Central Coast’s Glee Coffee, and the master distilling skills of Philip Moore of Distillery Botanica, and having won the 2012 International Wine & Spirits Gold Medal, Tom Baker has successfully created the alchemy that so many coffee drinkers unknowingly craved. Due for release this month, the much anticipated liqueur – which amassed over $16,000 AUD above it’s $10,000 Pozible goal – will be celebrating the success with their official launch party at aMBUSH Gallery in Sydney’s Waterloo.